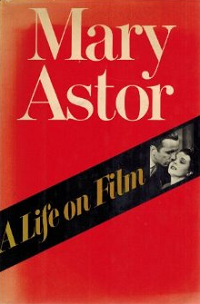 In the world of leading ladies, there may be fewer as outrageously out of their time as Mary Astor seemed to be. 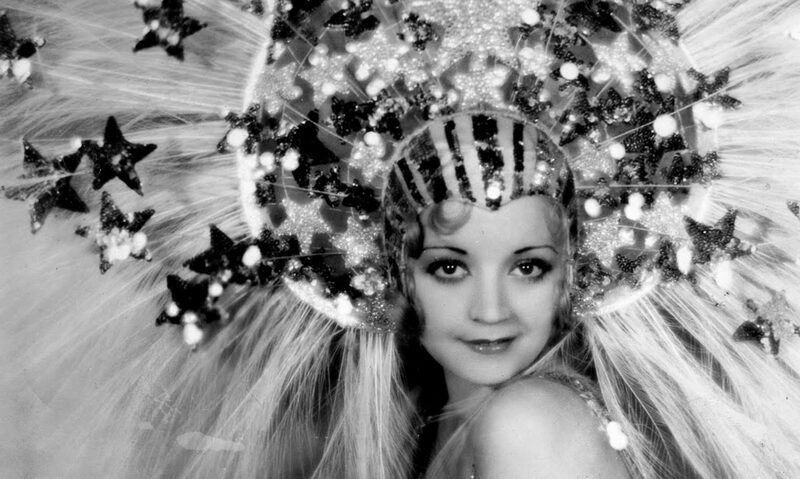 A carefree woman who was stuck with demanding parents and a string of poisonous relationships, Astor endured and starred in a handful of the most well-remembered films of Hollywood’s Golden Age. Making her silent film debut with a bit part in the Buster Keaton short comedy “The Scarecrow” at 14, Astor soon worked her way up to featured player. An affair with John Barrymore at 17 was kiboshed by overprotective parents, but she ran away from home and became a WAMPAS baby star in 1926, indicating her popularity was on the rise. With the arrival of the talkies, Astor struggled as Fox dubbed her voice as ‘too deep’. She headed to the stage and, after an acclaimed run in the play Among the Married, got her voice reevaluated. 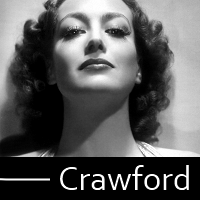 She worked at a variety of studios during this period, with her popular role of the early 1930s as that of the ‘other woman’ in Red Dust. 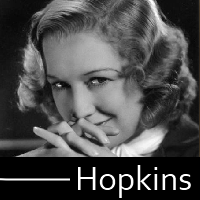 Her 1928 marriage to director Kenneth Hawks came to a sudden end in 1930 when his plane crashed in the Pacific. 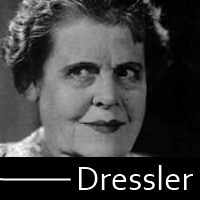 Astor suffered a delayed breakdown, but eventually remarried. She ended up marrying her therapist, Dr. Franklyn Thorpe, though the marriage didn’t last very long. During the divorce trial, however, passages from her diary were made public, and their nature (which included intimate descriptions of several scandalous trysts with writer George S. Kaufman) made big news. 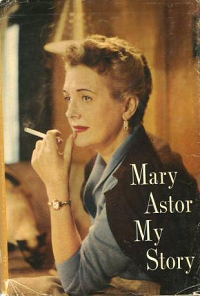 Surprisingly, Astor escaped more popular than ever. 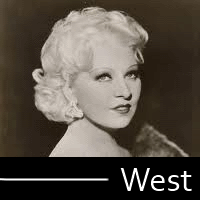 Astor appeared in over a hundred films, with her most celebrated including Dodsworth (1936), The Maltese Falcon (1941), The Palm Beach Story (1942), Meet Me in St. Louis (1944), Little Women (1949), and an Academy Award-winning turn in The Great Lie (1941). 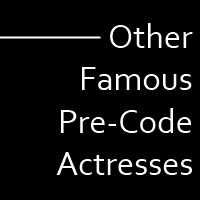 While she’d still have trouble with drinking and several more marriages to work through, Astor’s decades of great utility remains celebrated by all students of Hollywood.